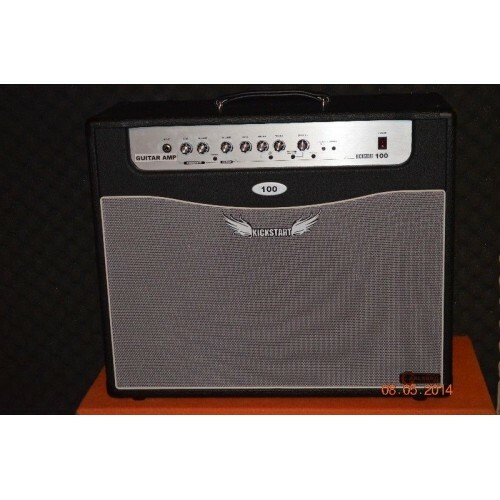 This great amplifier for the guitar is brought to you from the house of Carlsbro. 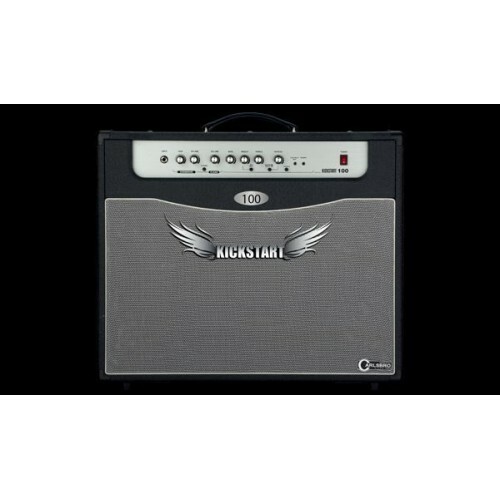 Featuring 100 watts output it is a perfect choice for professional guitar players. Get this amazing and well built set and play your music like an expert. 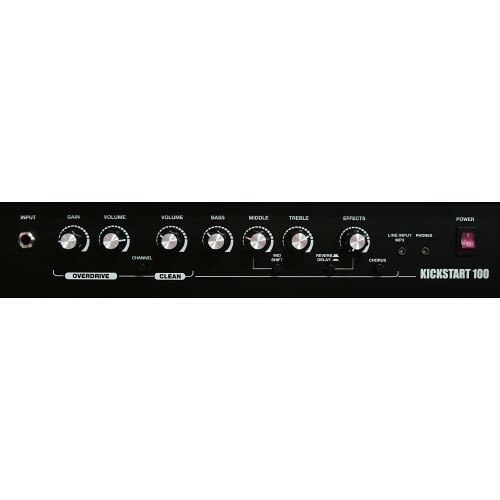 The KS100 with its 100w power stage is the leader of this series and gives you all the 50 has, but double the power. Complimenting this power is the KS range full EQ section with reverb/delay and footswitchable chorus effects, to allow a versatile tone pallet with excellent diode overdrive or solid clean tones. Professional music stand made of steel. Easy height adjustment and sturdy pierced board. Inclusive ..
Construction: Bolt-onScale Length: 25 1/2" = 648mmFingerboard: SonokelingRadius: 13 3/4" = 350mmFret..
Controls1 : 5P Pickup Selector 2 : Master Volume3 : Master ToneSpecsGeneral specificationsScale..
20 Watts RMS Output.8" Heavy Duty Speaker.3 Way Tone Control Bass, Mid &Treble +10db.3 Inpu..
6 Watts RMS output with 5” Speaker.Effects: Digital Echo & Overdrive.2 Way Tone Control Bass &am..
Stage-ready 50-watt combo amp with a custom 12-inch speakerFive unique amp characters: Clean, Crunch.. The TRBX174EW represents a price breakthrough for the TRBX range with exotic mango wood.You're the b..